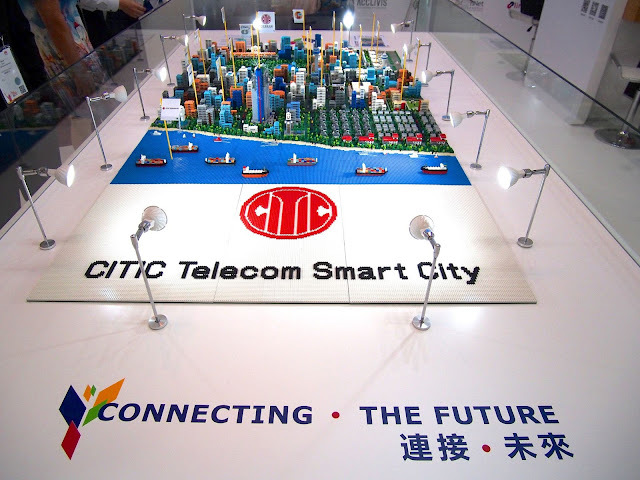 In the past month, I was busy rushing to complete my nanoblock city scape build commissioned by CITIC Telecom for display in their booth at Mobile World Congress Shanghai. Here is a quick video tour! And here is a time lapse video showing the setup. Even though I built everything in my office and shipped it to Shanghai, it still took me over 4 hours to reassemble it. 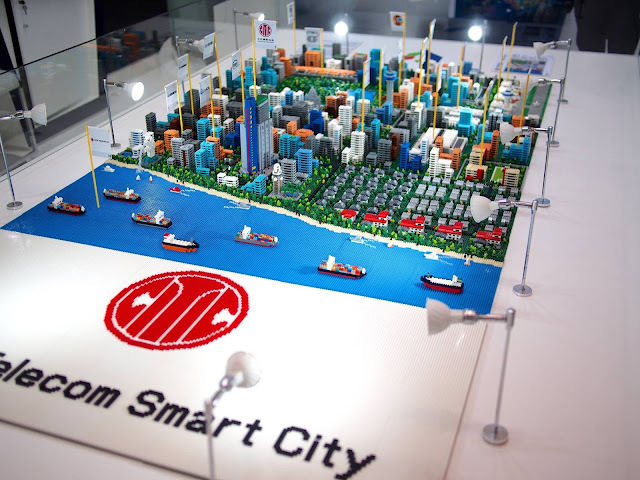 The city itself measures 1.5m x 1m and uses around 45,000 bricks.